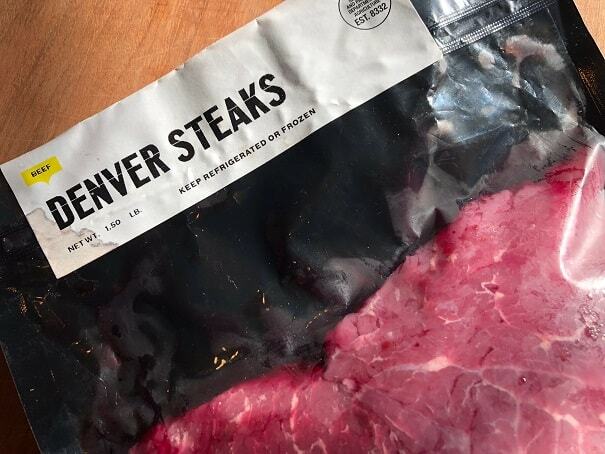 A Denver steak isn’t something that you see very often in the grocery store. The thing is though, with such a great name, it sounds like a steak that ought to be tried. The Denver steak is a relatively new steak in the American market. 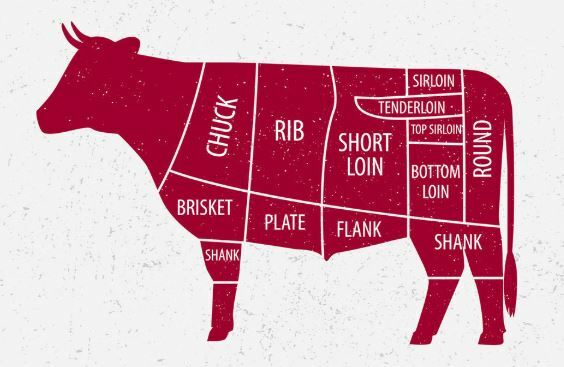 In the 2000’s the beef industry undertook a study to see if they could butcher the low value Chuck section of a steer in such a way as to produce high value products. This study was highly successful and was used to train butchers how to harvest three new steaks that could be sold at premium prices. 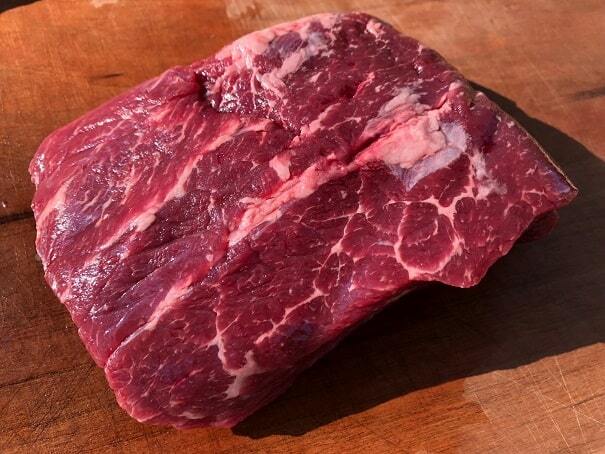 The three new steaks that were developed were the Denver, Flat Iron and Teres Major. 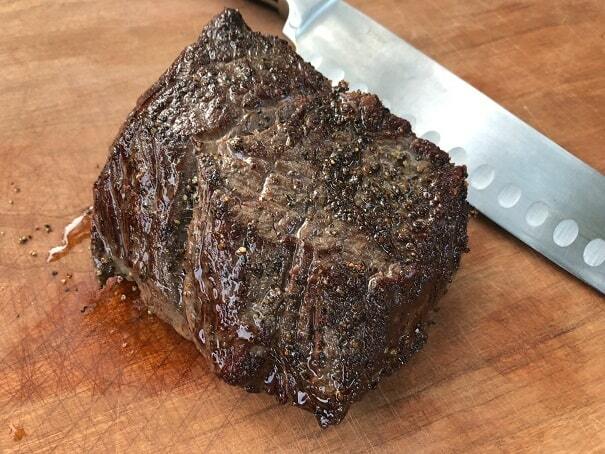 The Denver is the least tender of the three new steaks developed from the Chuck but it still packs plenty of flavor. The name of this steak has no real significance as it was picked purely for marketing purposes. This steak is typically about an inch thick and has a nice degree of marbling. I couldn’t find any Denver steaks locally and ended up buying them online from the fine folks over at Porter Road. If you are not familiar with Porter Road then the short version is they are a butcher shop in Nashville that buys whole animals that have been humanely raised on small farms in Tennessee and Kentucky. It is a nice shop and they carry all of the specialty cuts that are hard to find locally. Since this steak is on the lower side of the tenderness scale I recommend cooking it with low heat followed by a finishing sear. 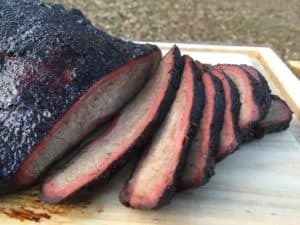 You can do a reverse sear on your grill or even a gentle braise in your oven. I went the Sous Vide route. I seasoned the steaks with salt and pepper then cooked them sous vide at 130F for two hours. The steaks came out of their bag, were patted dry and then seared in a cast iron pan with a little peanut oil for 90 seconds per side. The grain structure wasn’t obvious when the steaks were raw but once they were cooked I could easily see which way it was running. As always, to maximize tenderness make sure you slice against the grain of the steak. Overall we enjoyed these steaks but I will not be going out of my way to find them again. The Denver is absolutely better than a sirloin but nowhere near as good as a ribeye. 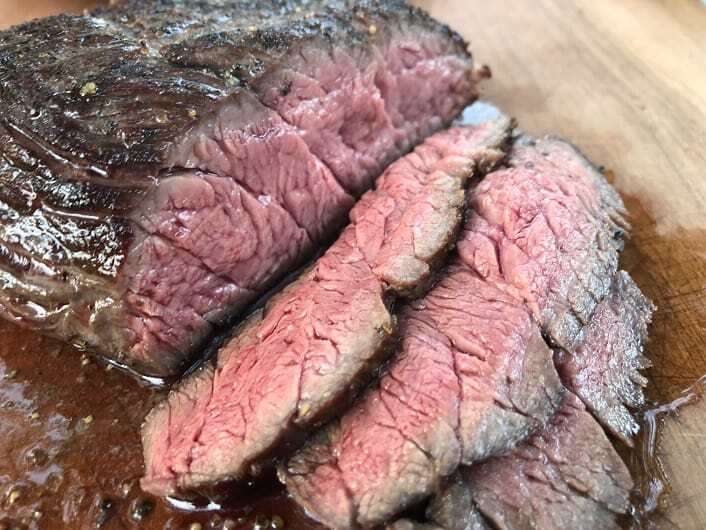 My local stores have a steady supply of the other newly developed steaks from the Chuck (Flat Iron and Teres Major) and I will be sticking with those when I am looking for steaks that are delicious, tender and affordable.